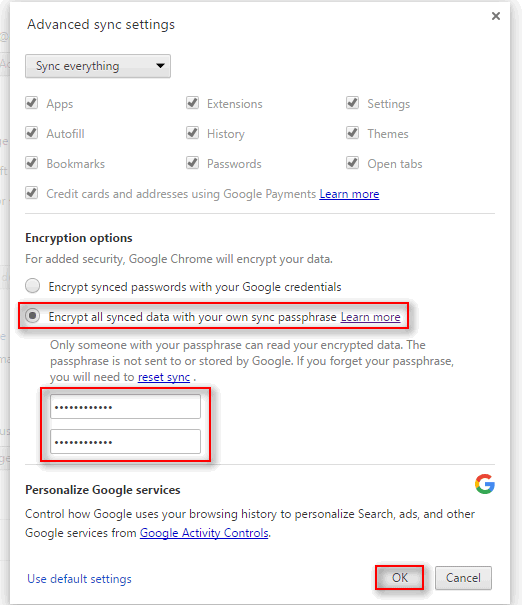 Sync Passphrase is designed to protect your Chrome syncronization data. 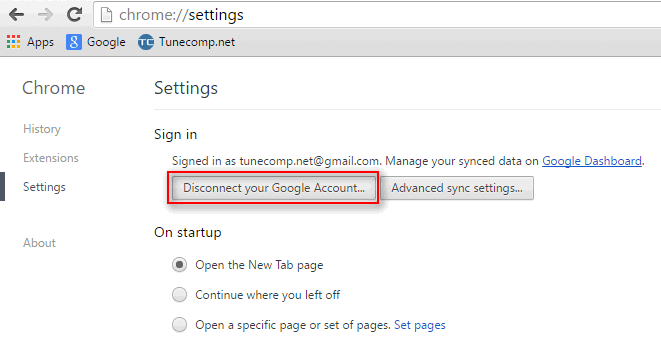 It works like an extra password when you log in to your Google Account in Chrome. 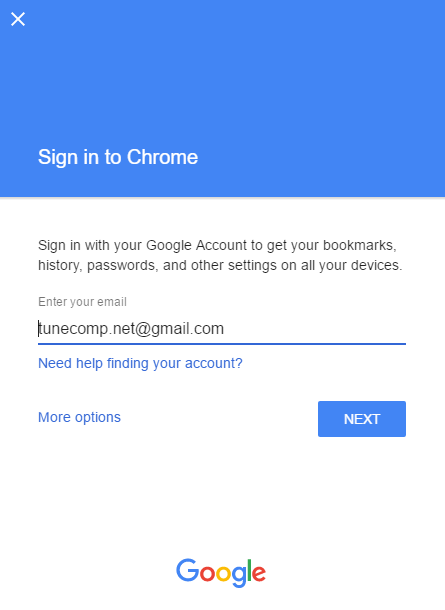 Thus, if you set up a passphrase, knowing your Google login, password and even confirming 2-step verification code won’t be enough to successfully synchronize your bookmarks and passwords. 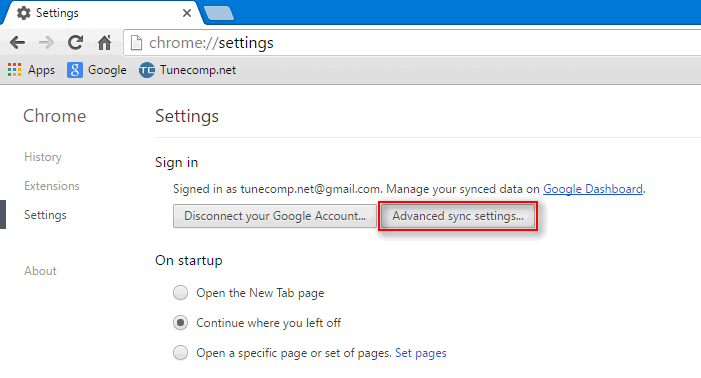 We will show how to set up a sync passphrase in Chrome for Windows. Step 1. Launch Google Chrome browser. Step 4. 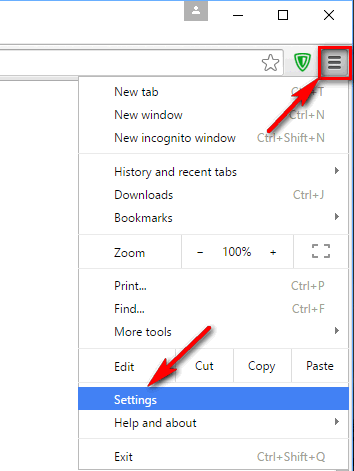 Switch the selector to Encrypt all synced data with your own sync passphrase. Step 5. 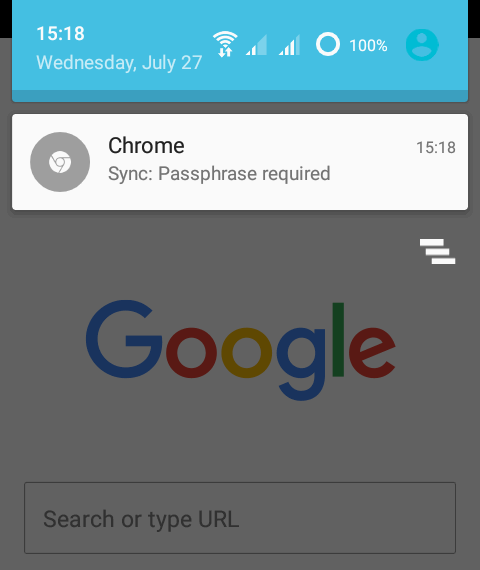 Type your sync passphrase and the confirmation. 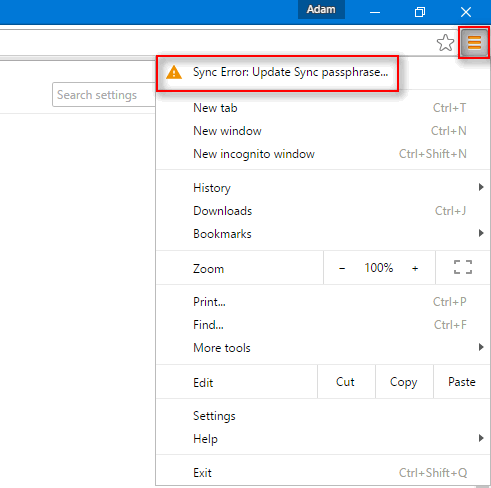 How to check if the sync passphrase works? You will have to enter your login, password and 2-Step verification code (if you have set it up). Then you will be asked for a sync passphrase.